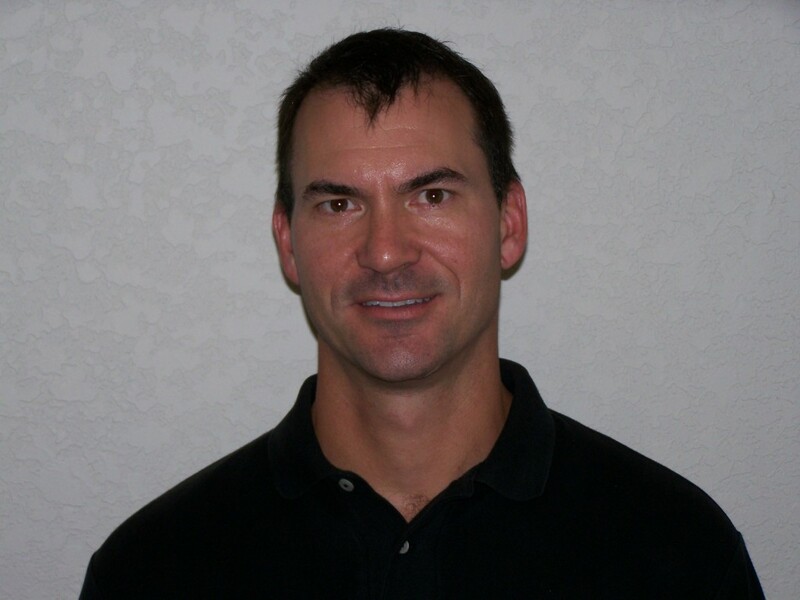 Paul is co-owner of Orthopedic Physical Therapy Associates LLC which opened in October 2005. He is a board certified Orthopedic Clinical Specialist ,a Fellow in the American Academy Of Orthopedic Manual Physical Therapists (AAOMPT) and is a Certified Orthopedic Manual Therapist (COMT) through the North American Institute of Orthopedic Manual Physical Therapy (NAIOMT). He graduated with Great Distinction from the University of Saskatchewan, Canada in 1994 . He specializes in outpatient orthopedics, manual therapy, and sports medicine. Paul worked at the Watson Clinic – Center for Rehabilitative Medicine as senior therapist prior to opening his practice. He is the clinician of choice for difficult or chronic conditions. Paul strives for excellence promoting his profession by mentoring fellow physical therapists, and acting as certified clinical instructor for the University of South Florida. Patti is co-owner of Orthopedic Physical Therapy Associates LLC which opened in October 2005. She is a board certified Orthopedic Clinical Specialist of Physical Therapy and certified in Strain Counterstrain. Most recently she has earned her Doctor of Physical Therapy in 2010. She received her physical therapy education in 1994 at the University of Saskatchewan, Canada graduating with Distinction. Her professional experience has focused on outpatient orthopedics, manual therapy, and sports medicine working at Watson Clinic – Center for Rehabilitative Medicine as supervising therapist prior to opening her practice. Patti continues to seek ongoing education and advancement of her skill set. Her goal is to always make her clients feel like number one. Christy earned her Doctor of Physical Therapy degree from the University of South Florida. 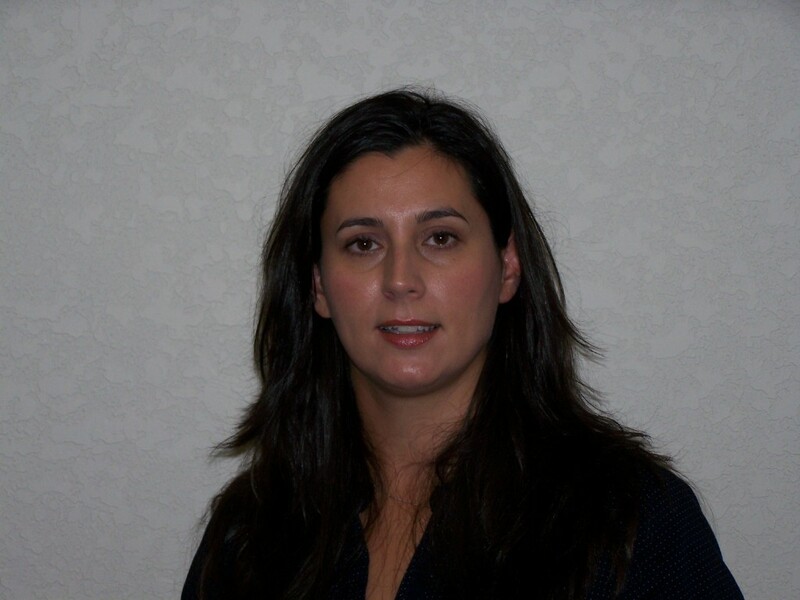 She is board certified as an Orthopedic Clinical Specialist of Physical Therapy. She also received her Bachelor’s of Science in Biomedical Sciences in 2008. 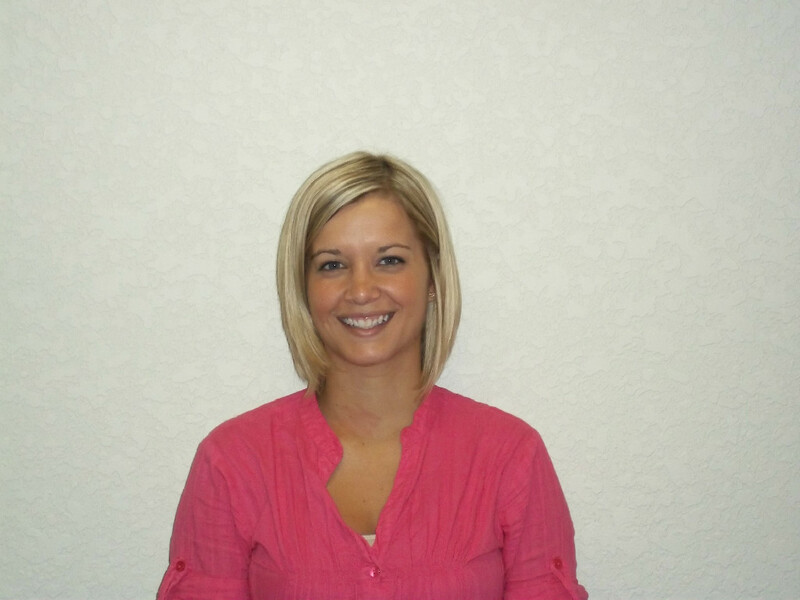 Christy has a strong interest in outpatient orthopedics, manual therapy and sports medicine. Christy continues her pursuit of clinical excellence. She most recently earned her certification as a McKenzie practitioner, a philosophy of active patient involvement and education that is trusted and used by practitioners and patients all over the world for back, neck and extremity problems. Christy is the only therapist in Polk County to be certified in the globally recognized McKenzie technique.